You are here: Home › State of Care report warns adult social care approaching tipping point. 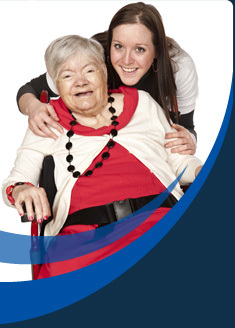 State of Care report warns adult social care approaching tipping point. shows that most health & adult social care services in England are providing people with safe, high quality and compassionate care, but it also raises concerns about the sustainability of this position in the future.